FreeRun Bearing Co.,Ltd was specialized in exporting and producing miniature bearings made of fully hardned rolling bearing steel,Ceramic and carbon.The standard Range covers bearing from 1 to 18mm bore and 3 to 45 mm outer diameter. 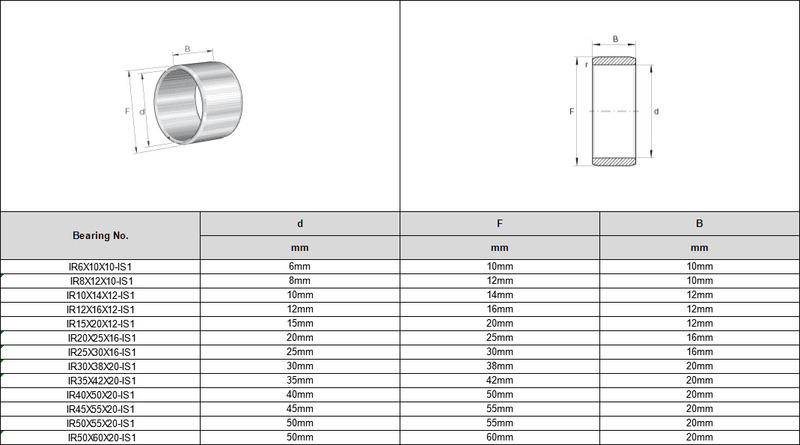 In addition to this we also manufacture special bearings regarding to customers' design. Founded in 2010, it is located in the Fuzhou City. It has a main area to producing miniature ball bearings in china. Including chrome steel bearing,Stainless Steel Bearing,Thrust Ball Bearing,Needle Bearing,Ceramic Bearings,Flange Bearing,Plastic Bearing dental bearing,thin section bearing etc. Its automatic bearing production lines are of most advanced level both home and abroad, and produces 15,000,000 pieces of bearing annually.